Free Shipping, Buy Original iCarer iPhone XR Curved Edge Magnetic Flip Luxury Series Genuine Leather Case at Casemecase.com. 6. Magnetic closure makes your mobile phone much easier to use. 1. Keep away from greasy dirt, acid and other chemicals. 2. Clean leather goods lightly, with thin cloth when there is water on it. 3. Regular use can keep it last longer while low use will make it brittle. 4. Avoid leaving the leather goods under blazing sun for a long time. 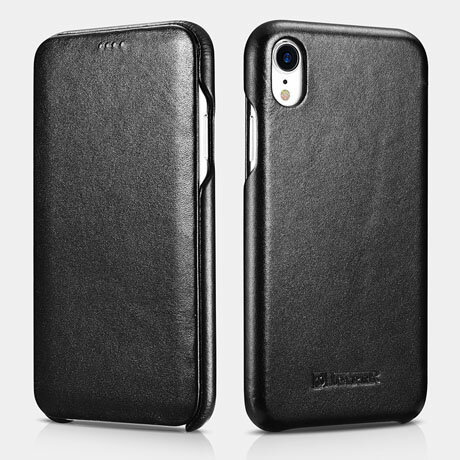 100% genuine cowhide Leather. The hand feeling of the premium leather is top-grade. Each piece of natural leather has its own veins and pores, so the texture of each product you receive is unique. 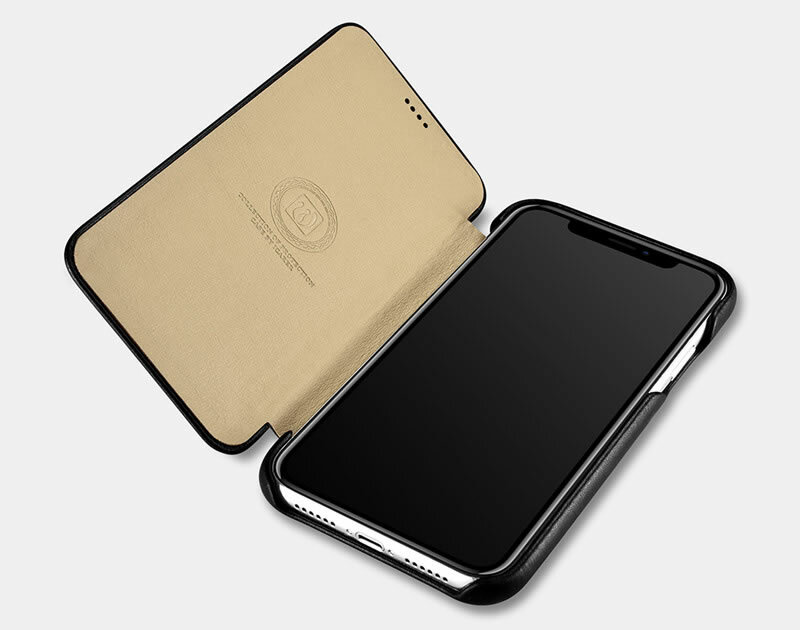 Folio Flip Side Opening Case design completely protect your iPhone XR from dirt, scratch and bumps, whether the screen or the body. 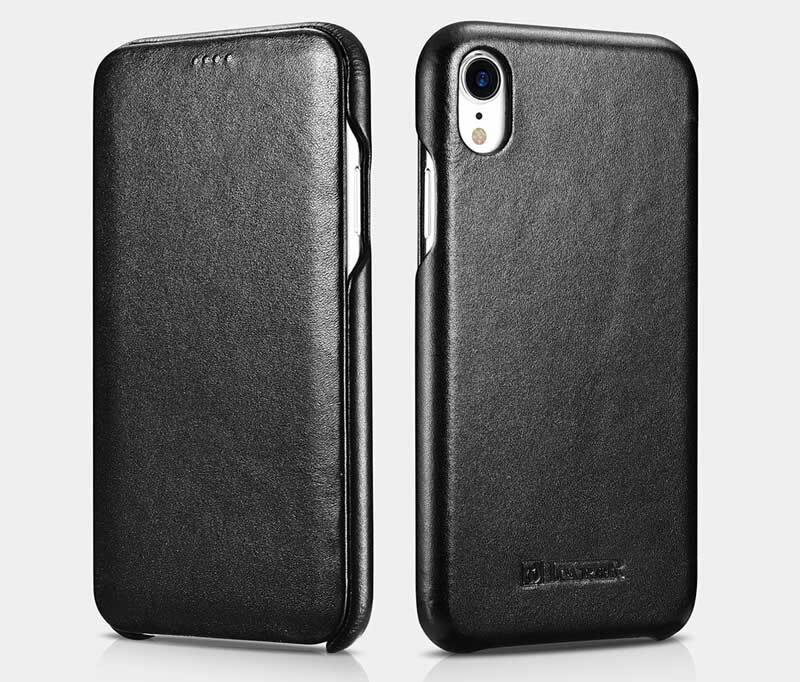 Beautifully soft stitched lining, protect your mobile phone from abrasion/ scratch, shock resistant; Interior pattern is made of micro fiber leather which anti-dirty and waterproof. 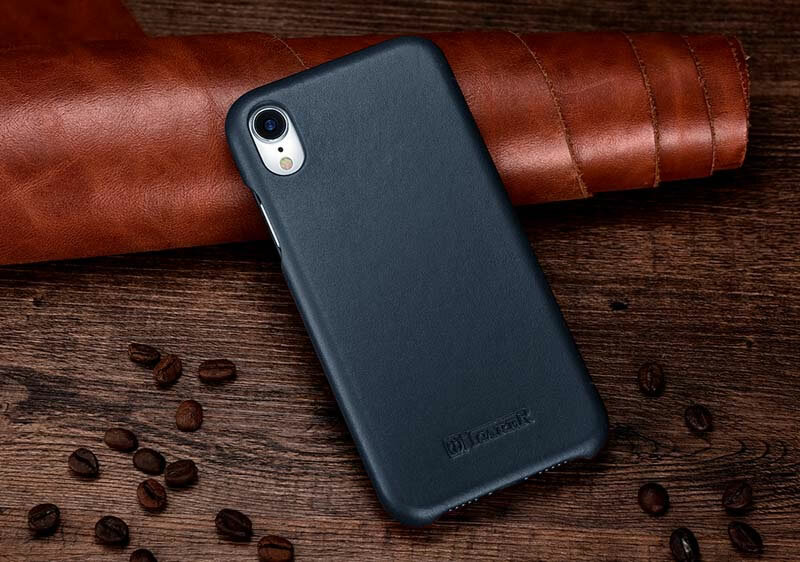 Simple fashion and low profile design, ultra-slim and super-thin without any bulky feel, case fits in the palm of your hand. It offers your device an easily put in and take out. 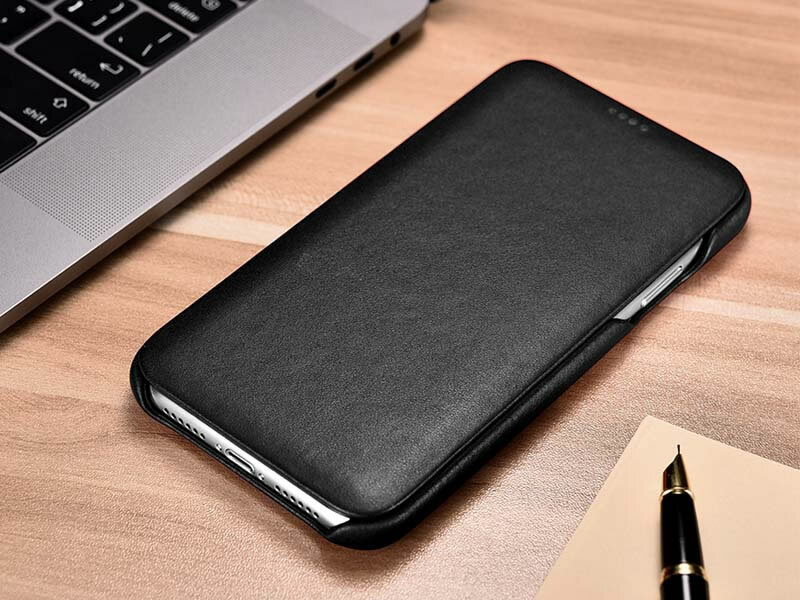 The folio flip style opening with a magnetic closure provides a full degree protection for your phone. Gently contact the surface of your device and fits your phone like a glove. 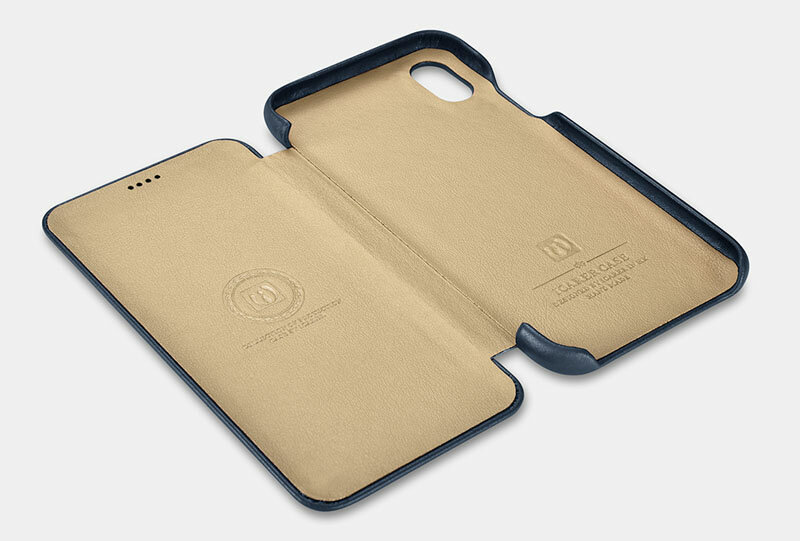 It can cover all the corners to keep your phone away from abrasion and scratch. The quality magnetic closure gives the screen a security protection by keeping the cover closed even when the phone drops down.